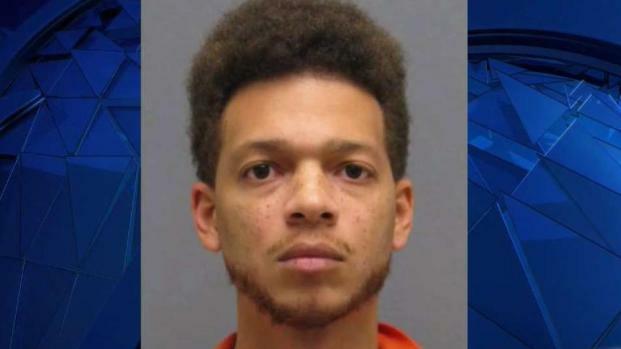 Parents are outraged at a Virginia day care where an employee has been charged with sexually assaulting four 5-year-old girls. Police arrested Taylor Keith Boykin, 27, of Nokesville on Friday, April 20 after a victim told her mother an assistant teacher at Minnieland Academy in Bristow inappropriately touched her on March 26, police said. Her mother told the day care center and Child Protective Services. The investigation uncovered inappropriate touching dating to March 2017, police said. Boykin was charged with four counts each of aggravated sexual battery, object sexual penetration and indecent liberties by a custodian and is being held without bond. Prince William County police said officers executed a search warrant at Boykin's home on Friday. A week after Boykin's arrest, parents say they are worried there could be more victims and want to know why the day care center didn't immediately tell them about the investigation. Anger boiled over at a meeting, where the owners of Minnieland and their lawyer answered parents' questions. "And last night, I had to come to my 6-year-old daughter about whether or not Taylor touched her. Give me my money back!" one parent can be heard yelling at the meeting in a cell phone video. "Their response to hurt parents and victims alike was basically: Talk to our insurance lawyers," parent Timothy Sodo said. Sodo's daughter was a student in Boykin's class for two years. "I'm trying, absolutely, to hide as much of this to my 5-year-old as possible. There was some conversations that were very very uncomfortable to have," Sodo said. "I've had nightmares all week." 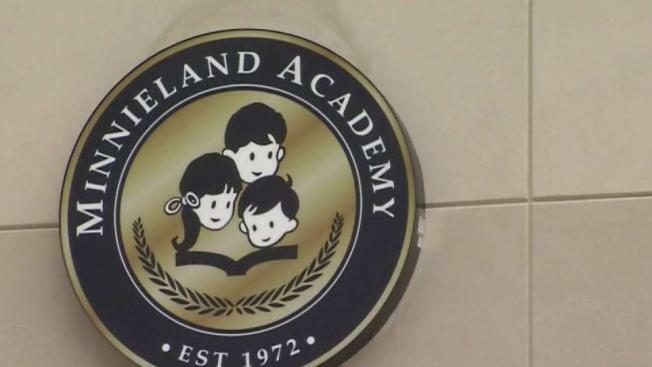 In a letter sent to parents, the owners of Minnieland Academy, Chuck and Jackie Leopold, say they found out about the arrest at the same time that parents found out, but Prince William County police said the owners knew about the investigation weeks ago and were not prohibited from sharing the information with parents. "There was a huge secret. And that secret was that the Leopolds and Minnieland knew that he had been sexually assaulting kids here," Sodo said. "Thank you for reaching out to us by phone today. Due to the fact that this is an on-going investigation, we cannot comment at this time," Chuck Leopold said in a statement to News4 on Friday.